If you’ve shopped around and concluded that monitored systems won’t work for you, you still have options. Connected home technology offers great DIY home security choices with the advantages of a traditional security system at a fraction of the cost. A DIY home security system has its pros and cons. Before you commit, here’s what you need to know. As the name implies, by going DIY, you don’t get professional installation. On the flip side, these systems are usually easy to set up. They’re wireless and require no special mounting hardware. Typical units need only a power outlet (or batteries) and a place to sit. Because you don’t have to drill holes in the wall to install these systems, they’re a great choice for renters. You can set them up anywhere without damage and take them with you when you go. You may be losing out on professional monitoring if you choose a DIY system. The trade-off for no monthly fee is that no one’s keeping an eye on your system except you. While some companies offer monitoring to go with DIY security systems, a monthly fee will be involved. Your system is only as good as your monitoring because, again, without professional monitoring, you’re the one doing the monitoring. A DIY security system is designed to work with your mobile device, letting you check your system from wherever you are and sending notifications if anything’s amiss. This requires a bit more attention on your part, so bear that in mind if you choose a DIY system. If a DIY system is the right option for you, the next step is deciding what kind of system to buy. If you’ve already been shopping around, you know there’s a dizzying array of options. We narrowed down the field to the best systems for the average user, so we only considered systems that included these features. Motion sensors detect when something moves within a room. An internet-connected camera lets you see what’s happening live in your home. Compatibility with other smart home gear can be a great benefit if you have a smart home set up already. If you’ve invested in smart home tech, look for a security system that works with it. 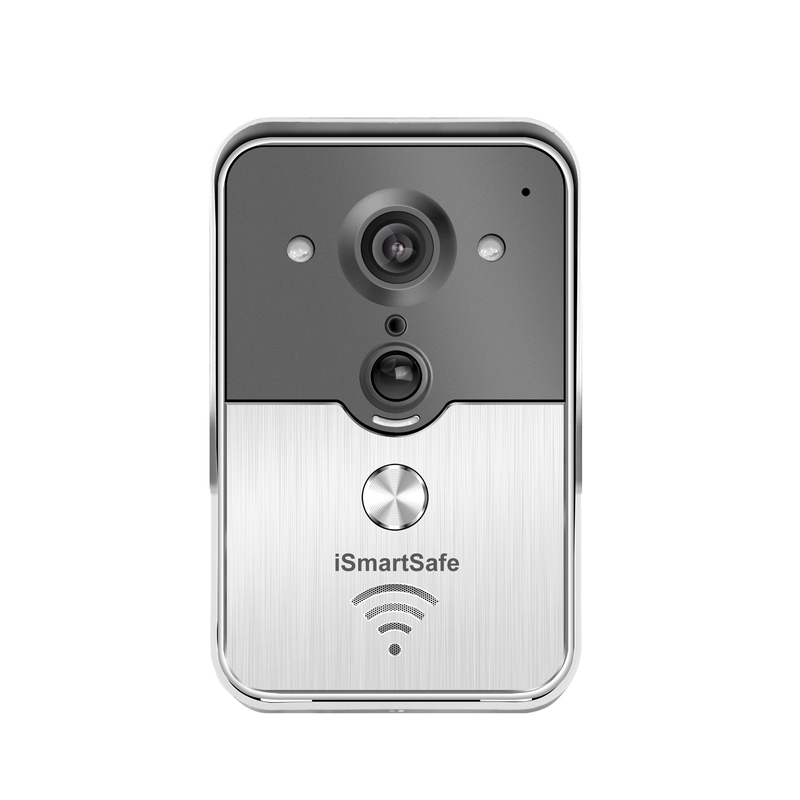 Considering these features, we narrowed down the best available DIY home security systems to you: the iSmartSafe. It includes our must-have features, and each works with certain types of smart home systems. What a great idea, I’ve been researching the best ways to keep my home and my company secure – and I think a DIY security system could be one of those methods. It seems much cheaper than the professional installation and monthly fee type systems. Although I think potentially for my company I would hire a security guard service near where I am from and have them monitor the area. But alternatively, security cameras could also be a big help too. I could monitor the area from my smart phone if I needed to as well. Thank you for the DIY info on security!